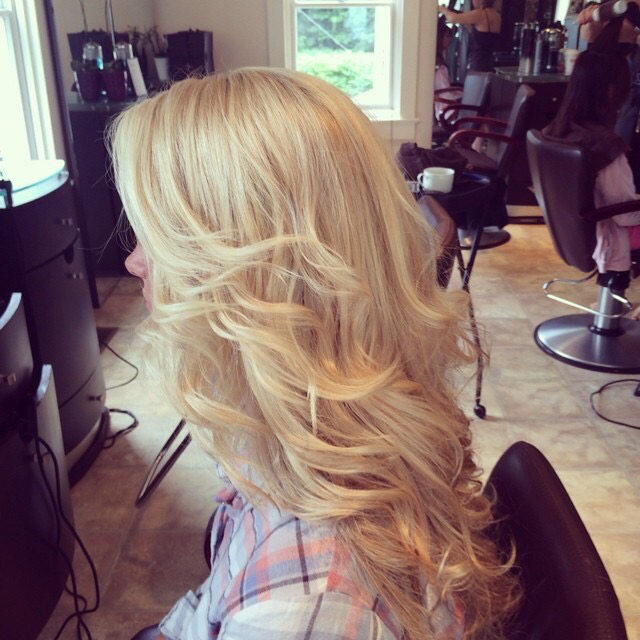 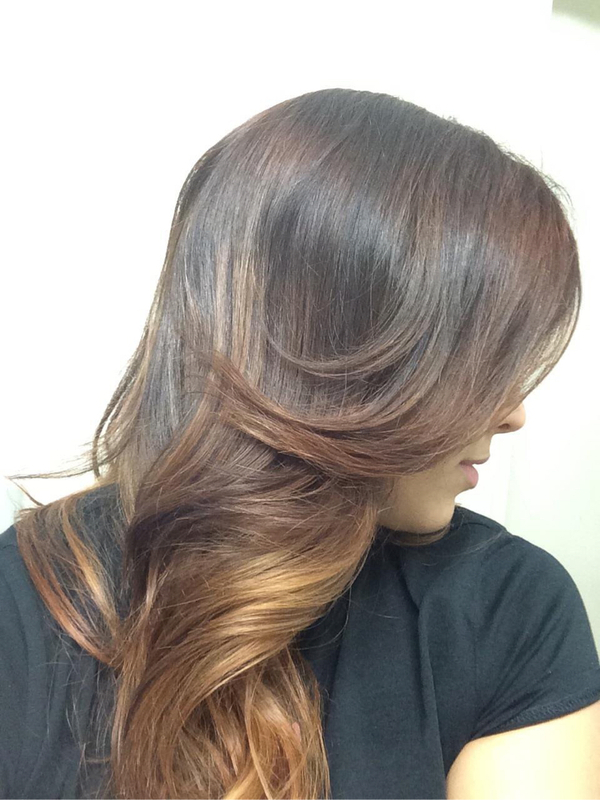 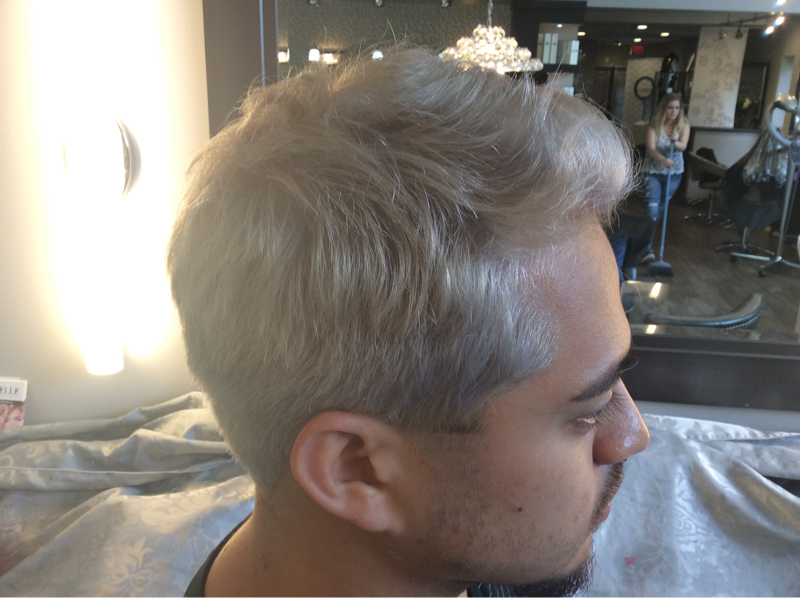 Yvy K Ruiz is a Master Colorist with over 20 years of experience in the beauty industry. 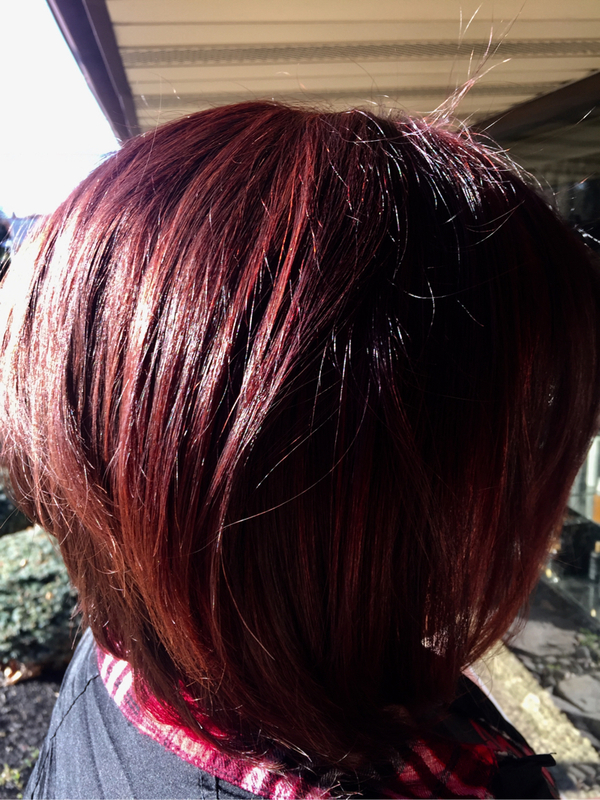 Her experience in cosmetic companies, such as Matrix a Division of LOreal USA, Lakme USA and Kaaral USA built her knowledge and skill in coloring techniques and salon education. 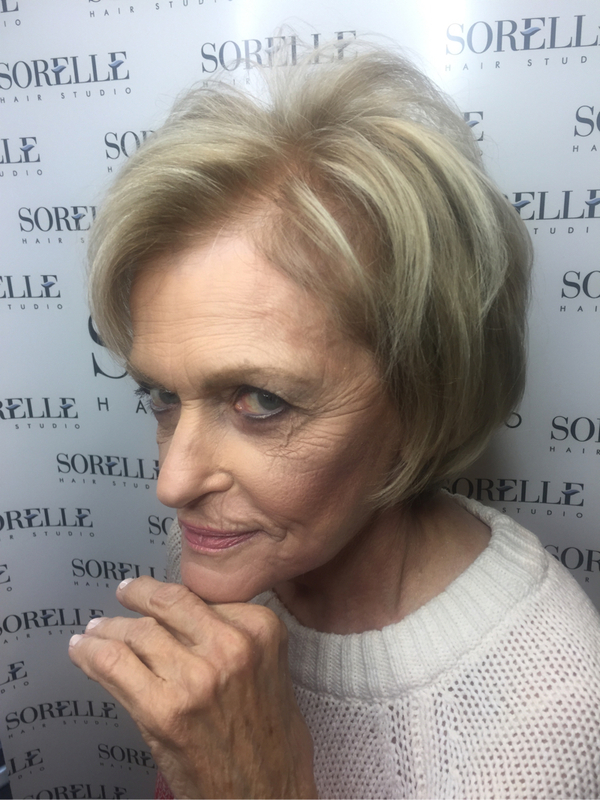 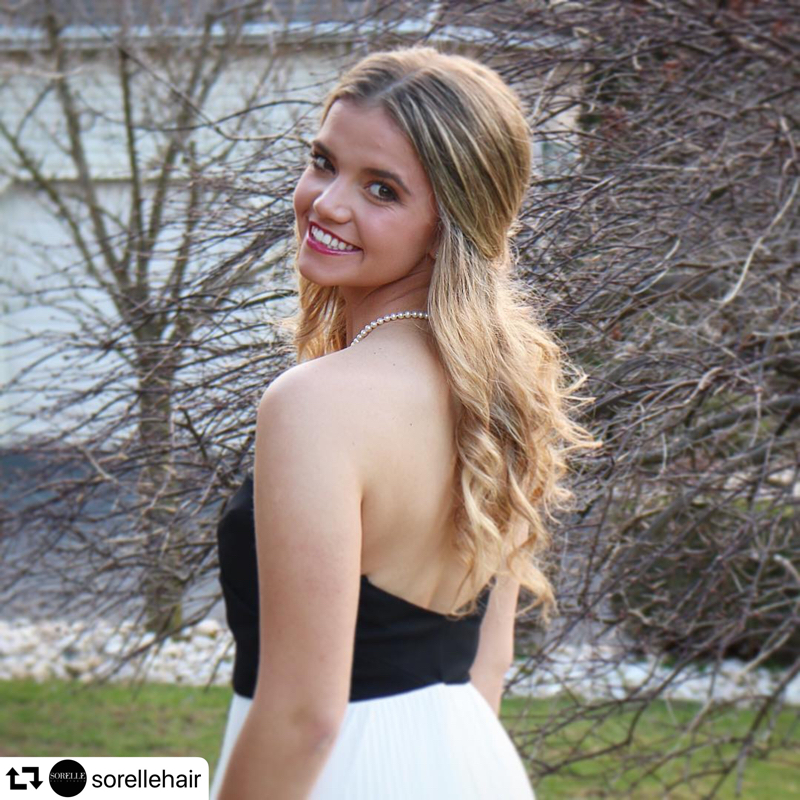 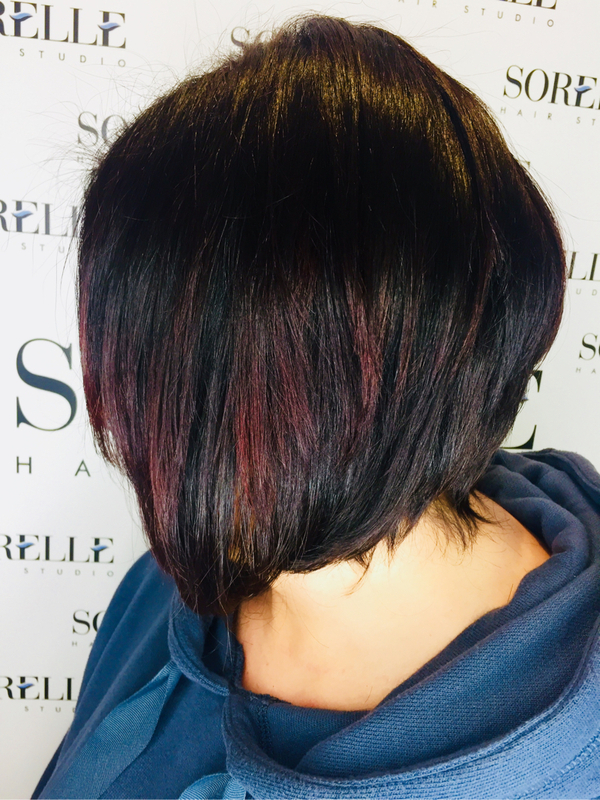 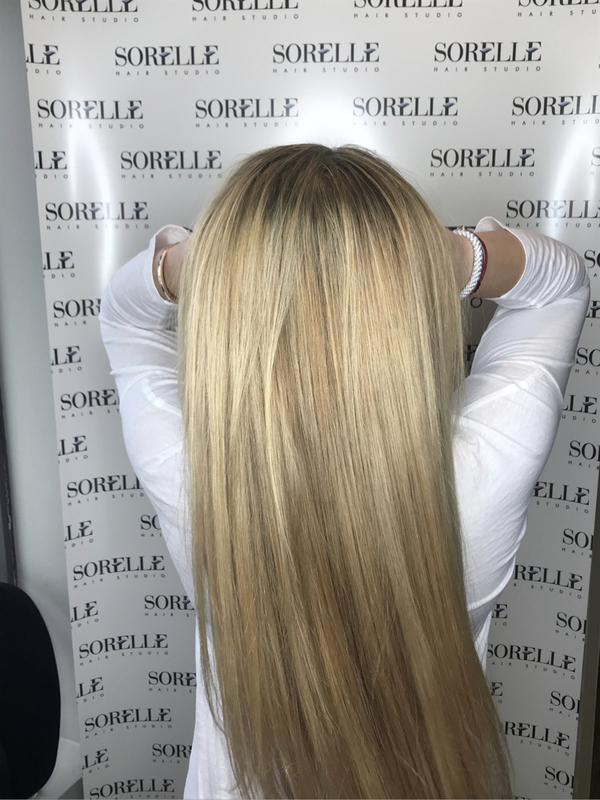 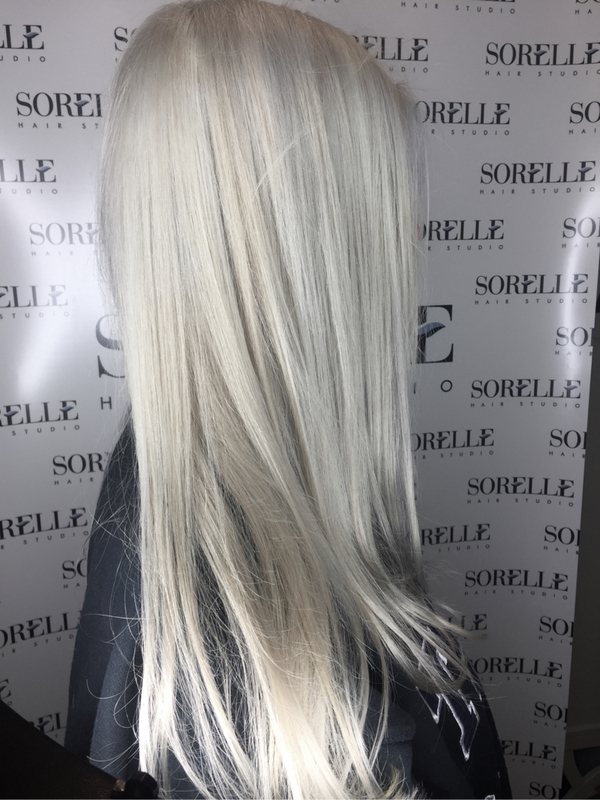 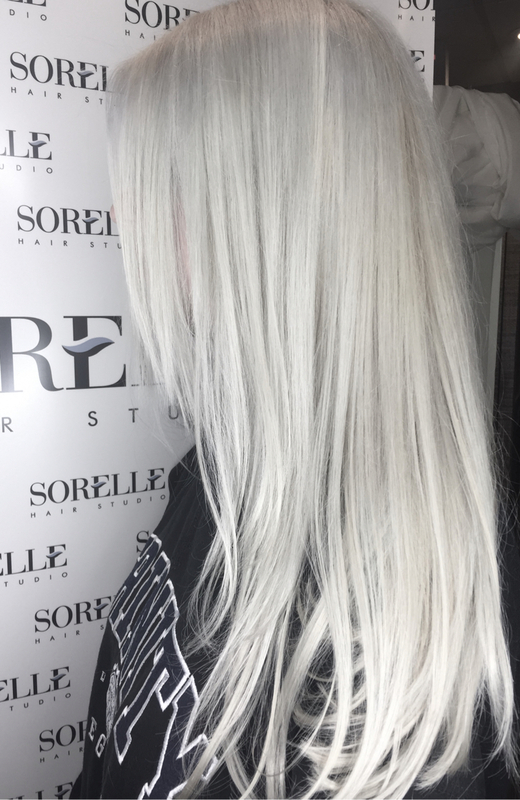 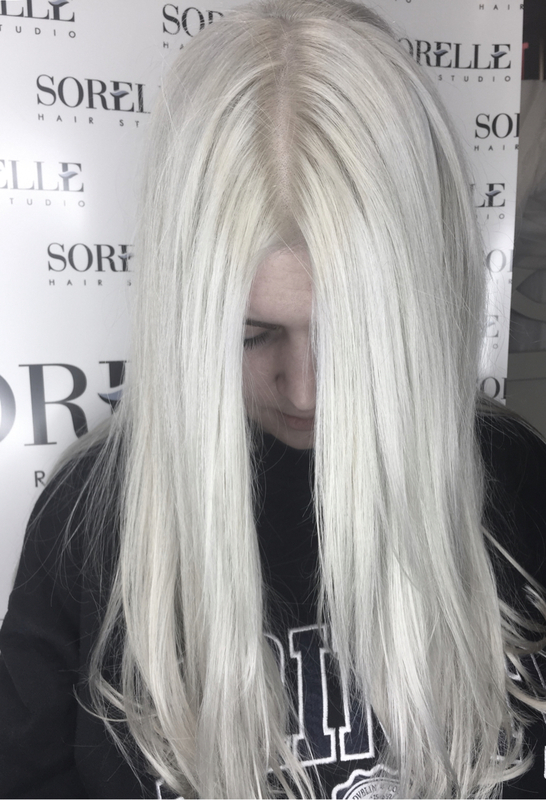 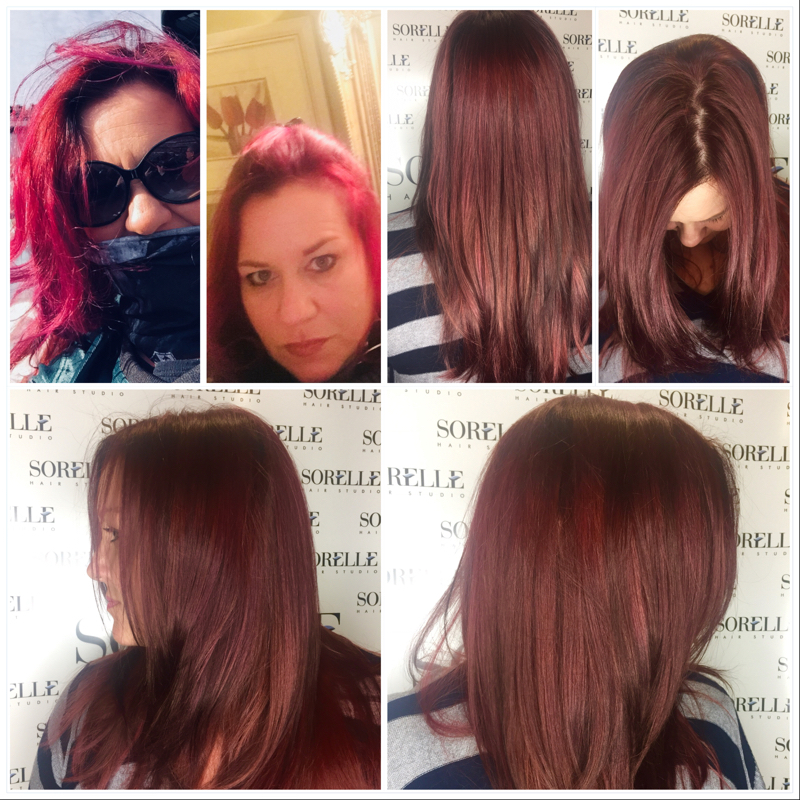 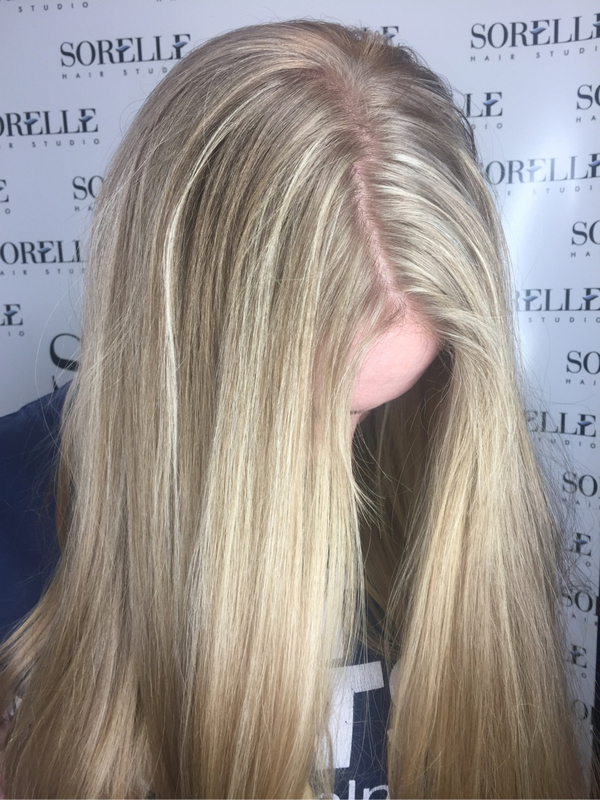 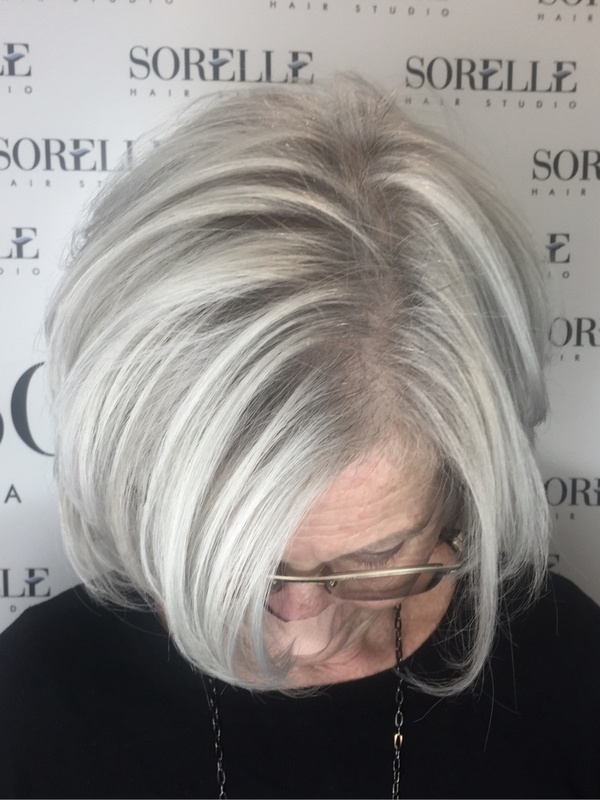 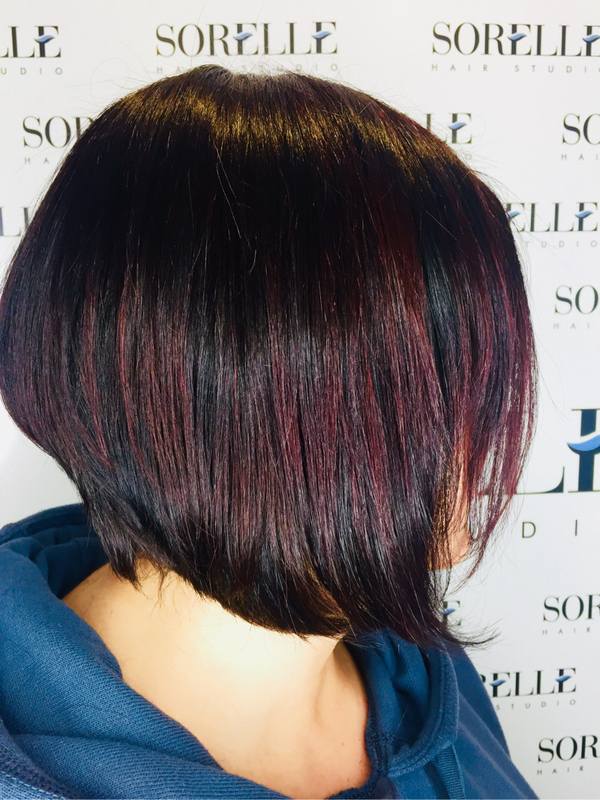 At Sorelle Hair Studio Yvy applies her skill and creativity working with both European & American hair coloring with techniques to transform dull colors into radiant and decadent colors. 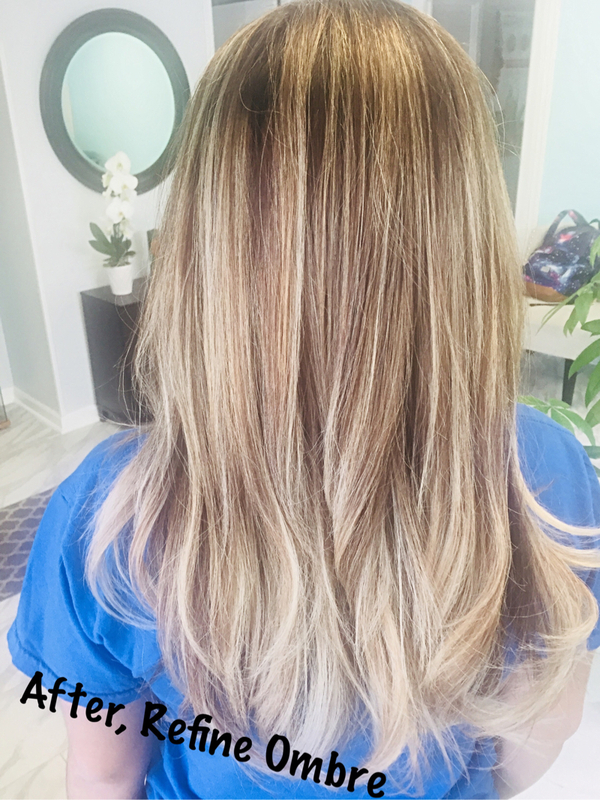 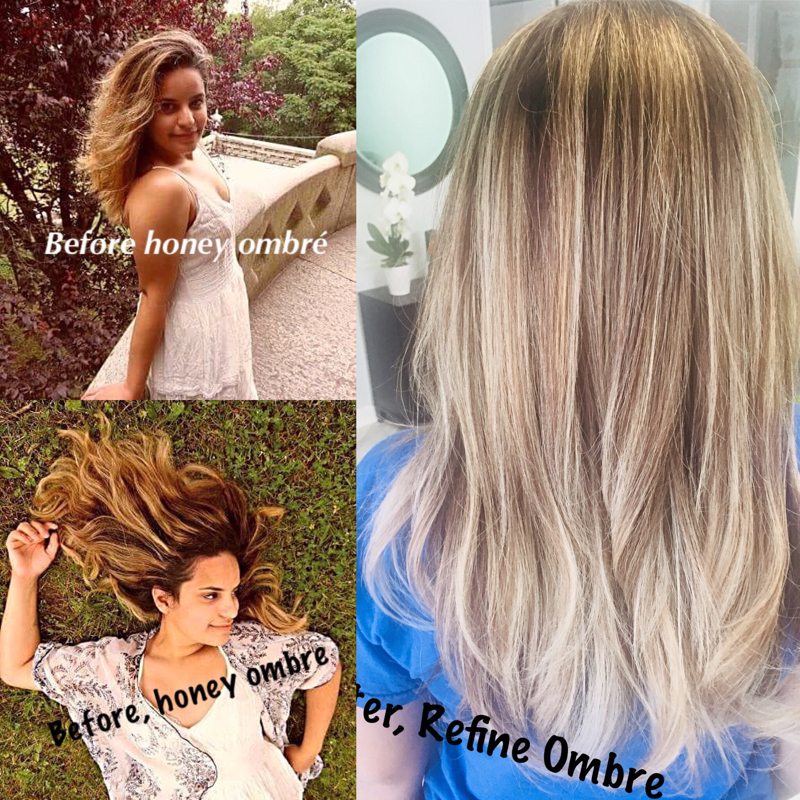 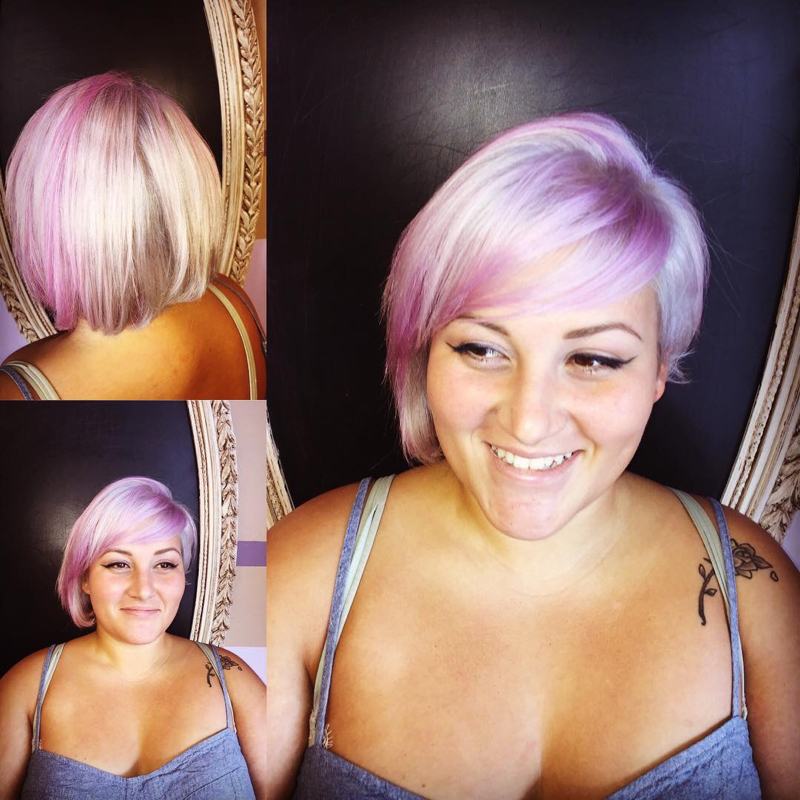 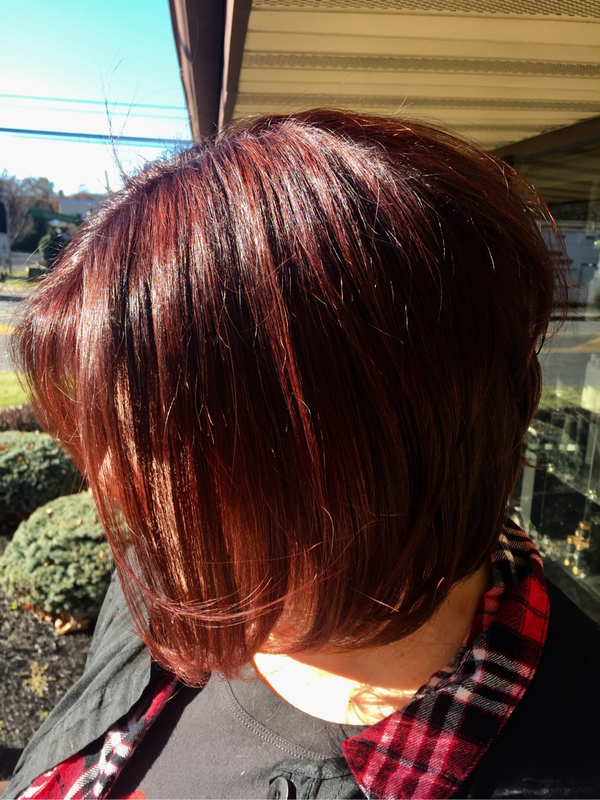 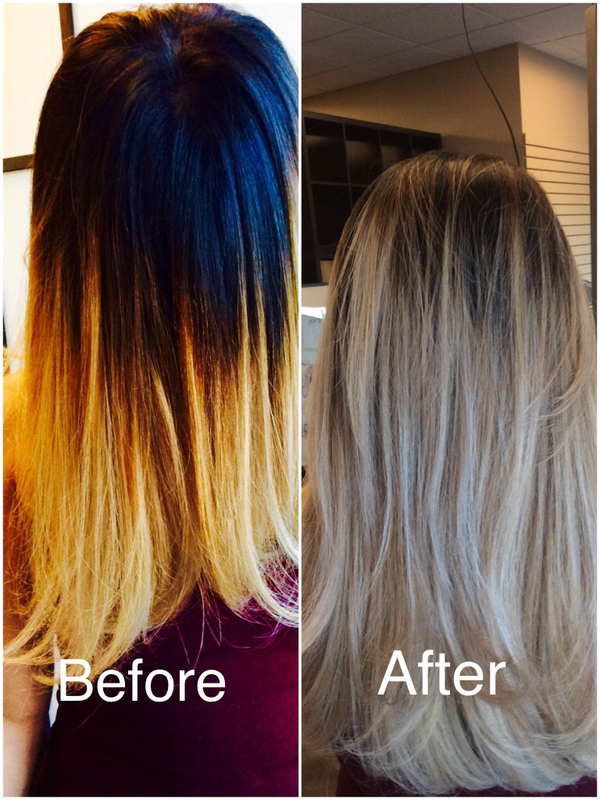 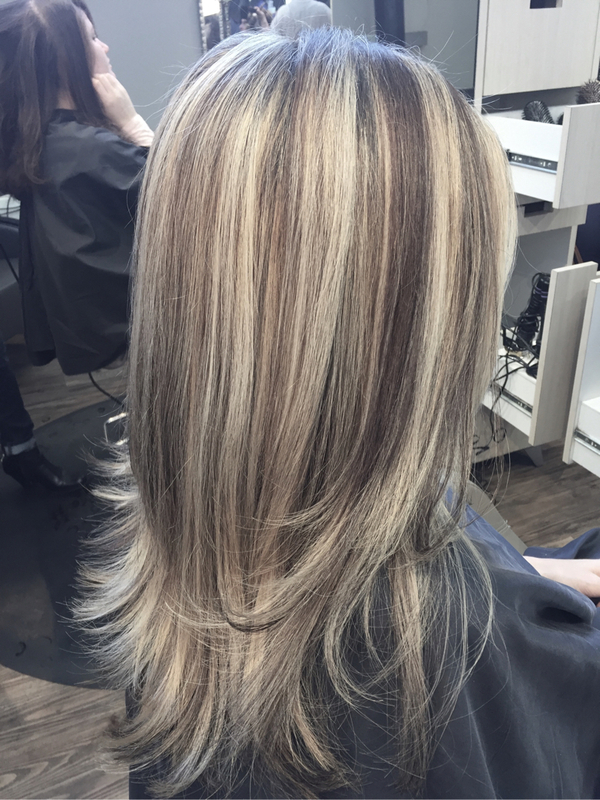 Her many years, within the corporate industry, as a Master Colorist and Regional Education Manager cultivated her creativity building her the credibility as a color problem solver. 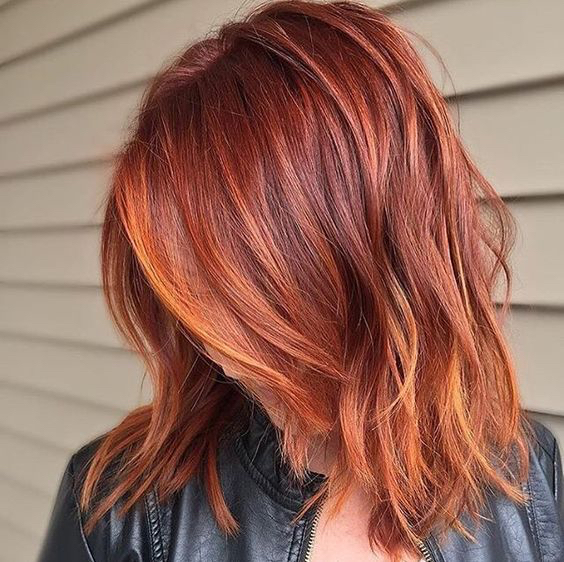 "The inner and external beauty are often connected, we just need to unveil them with a colorful touch!"